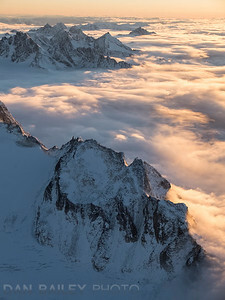 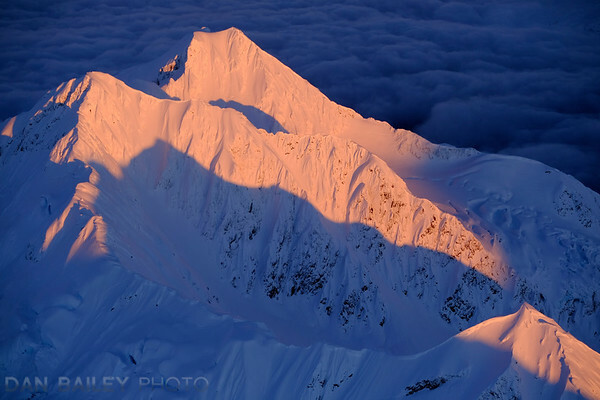 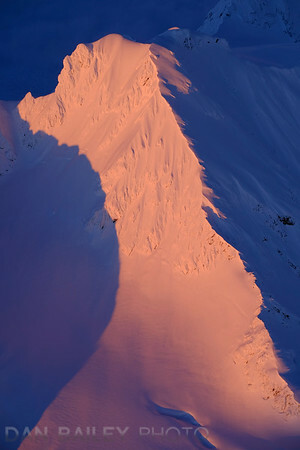 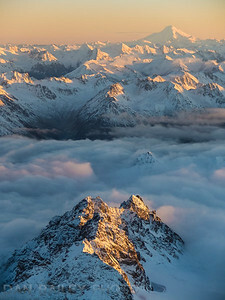 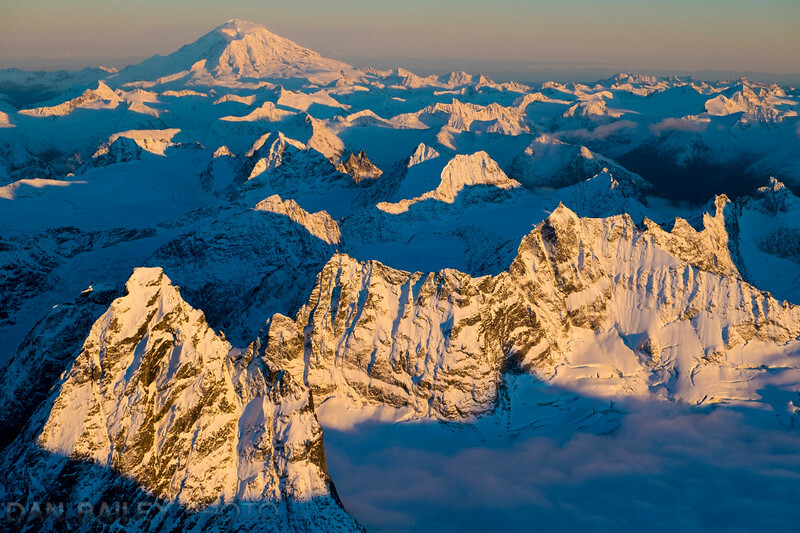 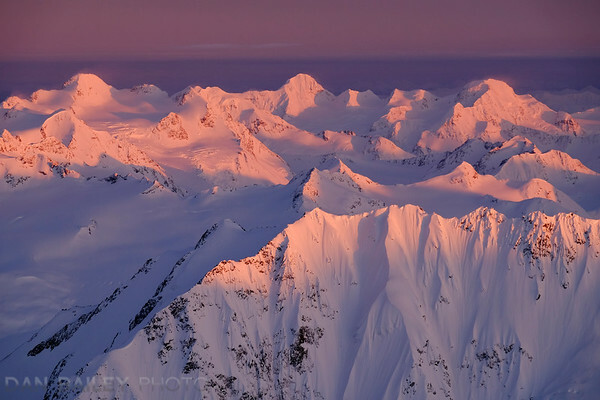 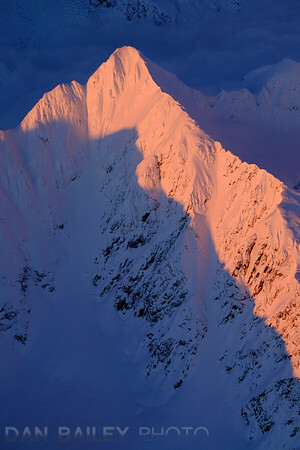 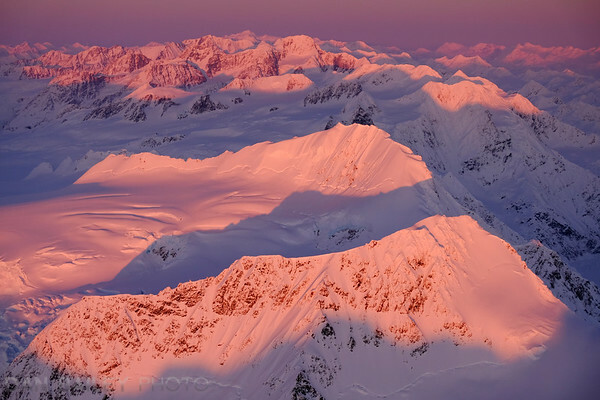 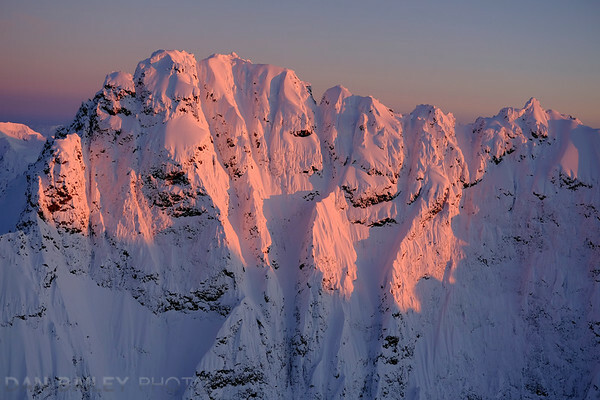 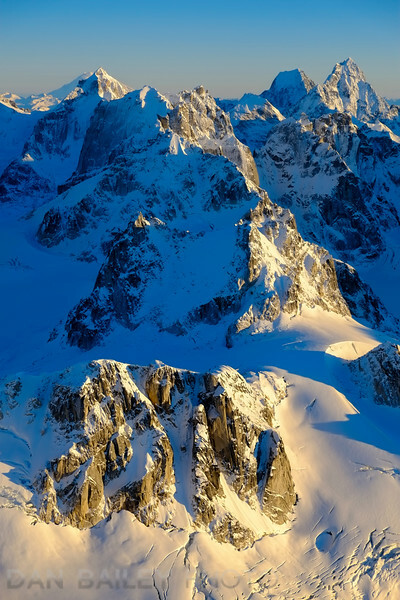 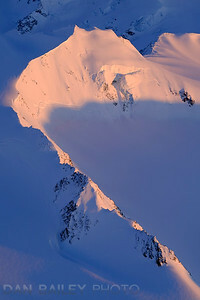 Aerial photos of the Chugach Mountains, The Alaska Range, the Neacola Mountains and The Aleutian Range. 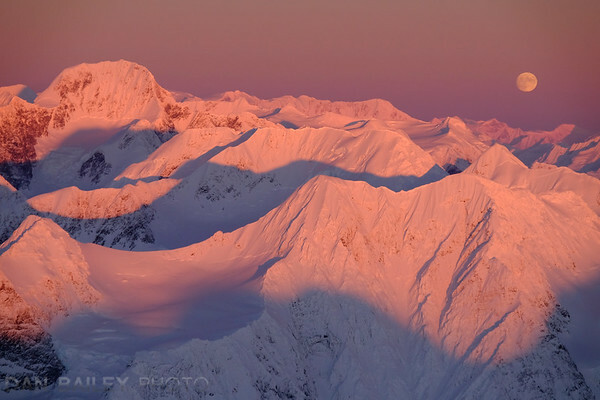 These images were shot from the open window of my 1947 Cessna 120 with Fujifilm X Series cameras. 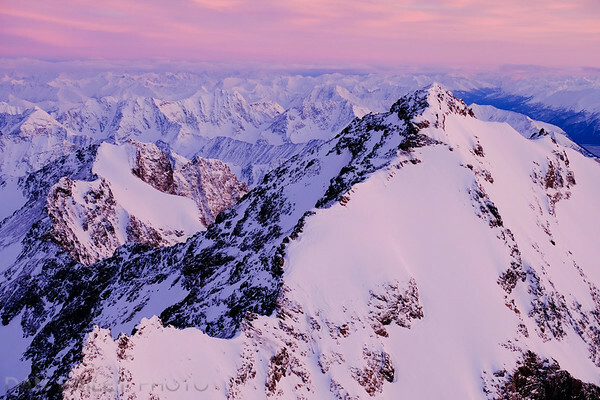 When ordering prints, I personally recommend metal prints and the 5x7 greeting card sets, as the style of imagery represented in these galleries looks incredible in these formats!